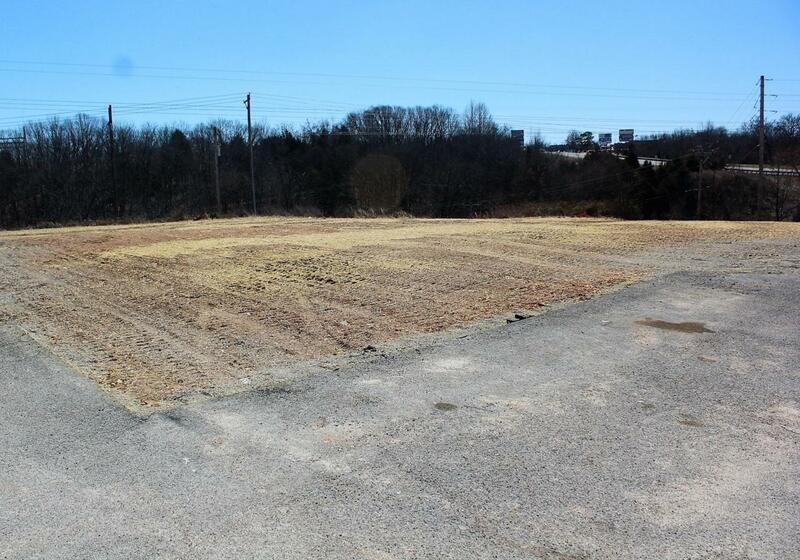 Right in the heart of Branson West with city water & sewer at lot, paved parking & permitted Billboards for your needs, is this Commercial lot with 1.75 acres. Located in a new retail development area close to the new Hardee's, the new Table Rock Community Bank, the new Branson West Plaza w/Dollar General Store, the new El Largo Restaurant & others & just down the road from Walmart, Walgreens & many other businesses. Lot has excellent visibility from Hwy 13 & just off the intersection of Hwy 413 & Hwy 13. 2 large highways signs for North & South visibility go with this property. Listing provided courtesy of Table Rock Sunset Properties. © 2019 Southern Missouri Regional MLS. All rights reserved. The data relating to real estate for sale on this web page comes in part from the Internet Data Exchange (IDX) of the Southern Missouri Regional MLS, LLC, Inc. Real estate listings held by Brokerage firms other than Weichert, REALTORS - Good Life are marked with the IDX logo and detailed information about them includes the name of the listing Brokers. The information being provided is for consumers’ personal, noncommercial use and may not be used for any purpose other than to identify prospective properties consumers may be interested in purchasing. The information being provided is not guaranteed, and all information should be verified by the consumer. Any representation that a web site contains all listings shall only mean that the website contain all listing available to the public through the IDX data feed. There may be other properties offered through a REALTOR® that have not been displayed on this site. © 2019 Southern Missouri Regional MLS, LLC. All rights reserved. Data last updated: 2019-04-23T19:50:29.907.